Discussion in 'Staff Applications' started by Wei_XingV2, Apr 13, 2019. 3) How would you handle two arguing players using that are disrupting the peace? Politely ask them to stop, and help sort out the problem by private messaging both of them to get a better understanding of what happened, and then find a solution. Should the players continue to argue after being asked to stop, I would mute the player(s). 4) What would you do to a player attempting to bypass the profanity filter? First, I'd tell them to stop and to not do it again. It's quite understandable that some new players may have cursed and did not know swearing is against the rules. If they didn't know, I would advise them to look over the rules with /rules, to avoid any other problems. However if they do it a second time I will have to warn them as they were told already that it was against the rules. If they continue then, they would have to be muted for a certain amount of time. 5) If a player is constantly disruptive and insulting others, how would you handle them? I would tell them to stop. If they continue and don't stop, I will warn them again. After a third warn, I'd mute them for a certain amount of time depending on the amount of times they've done this and how serious it was. 6) Why would we accept you over another applicant? I personally have a lot of experience playing minecraft, and am able to help players in many ways. I also enjoy helping players, especially now that there is a lot of new players. I also can take a lot of toxicity from players, so direct insults towards me won't affect me at all, and will probably be ignored. 7) How many hours a week do you play on our community servers? In a week I would probably say about 15 hours, 2-3 hours a day, I'm still in school, but playing on this server has definitely helped with getting rid of some stress. 8) What time zone are you playing on? 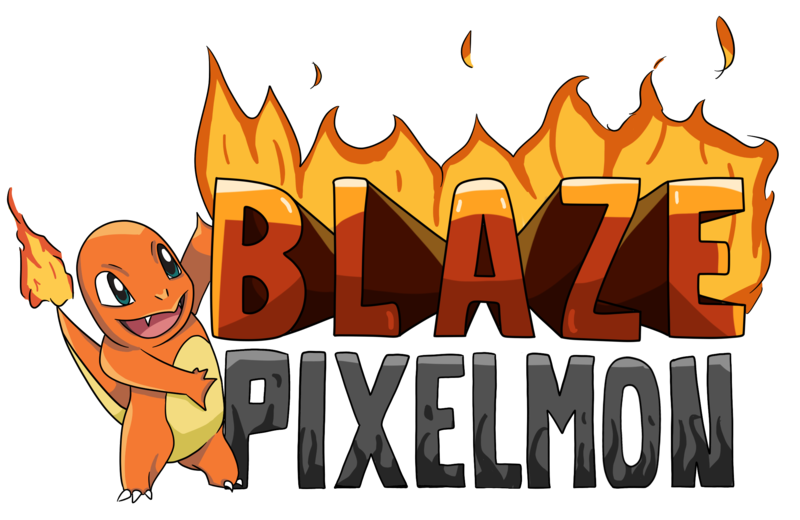 9) What do you know about Pixelmon? I have played Pokemon as a child, and also have played early versions of pixelmon, so I do have basic knowledge that is enough to help others with anything they do not understand. 10) Any additional information you would like us to know? I am currently 15 years old, I will be turning 16 this year in June. If i could rate my maturity out of 10 I would give myself an 8, although I can be serious, I do like jokes and other things. I can also be busy every now and then as I am still a student, but I will always inform you when I'm not available, however I'm on discord 90% of the time. 11) What server do you mainly play on? I mainly play Inferno, however if I am needed on another server, I do not mind at all switching over to other servers especially if my help is needed.